5 0 3 9 2 9 0 0 9 7. Make sure to ask about our layaway program. https://www.captainjakesautos.com/ Financing available for all types of credit!! No Credit, First Time Buyer, Repossessions and Bankruptcies, credit union financing also available as well as Buy Here Pay Here in house financing . 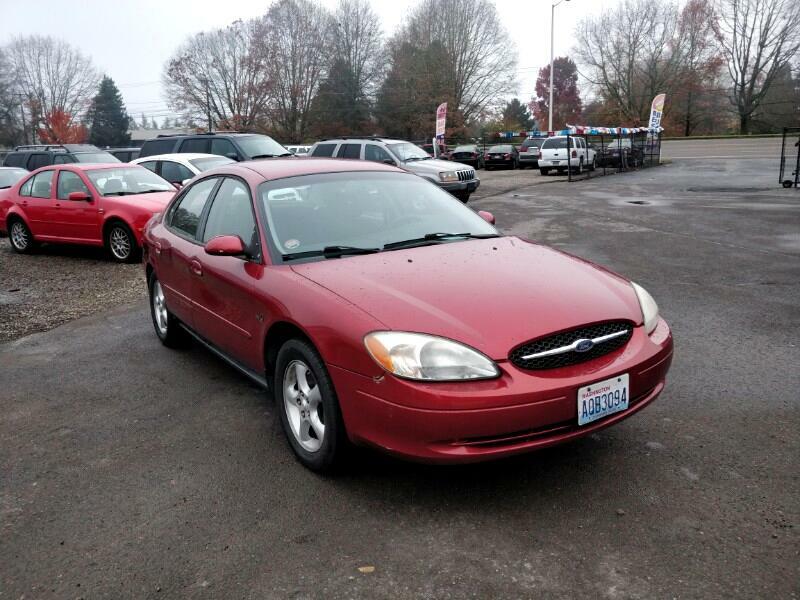 2000 FORD TAURUS $700 down $75 a week, 0% interest no credit check! CAPTAIN JAKES AUTO SALES INC. Offered by: CAPTAIN JAKES AUTO SALES INC. Message: Thought you might be interested in this 2000 Ford TAURUS SE.